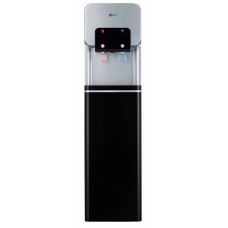 This modern water dispenser is ideal for household use with small space. Kids friendly with safe loc.. 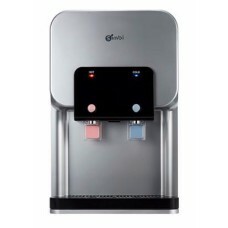 Floor standing filtered water dispenser. 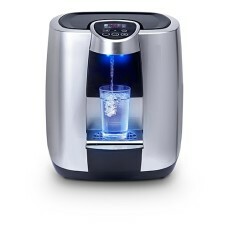 Ideal for household and office use.your water. CLEAN!Τhe ke.. 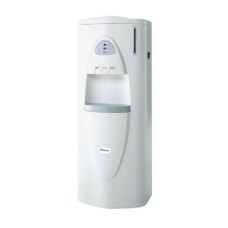 Cold, hot and room temperature filtered water dispenser. This elegant design makes it ideal fo.. 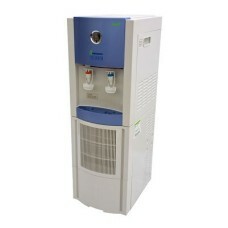 This five stage filtration water dispenser is ideal for household and office use. your wa..